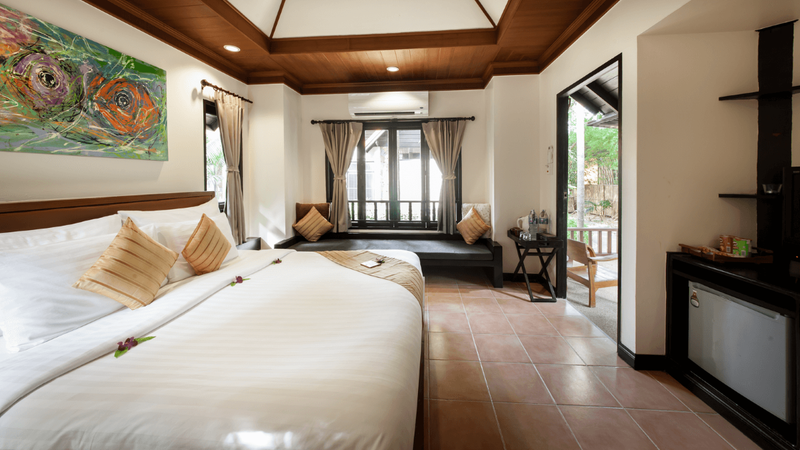 Resting on the pristine sands of sleepy Bophut Beach, Peace Resort Samui offers a truly serene holiday destination in a traditional Thai setting. 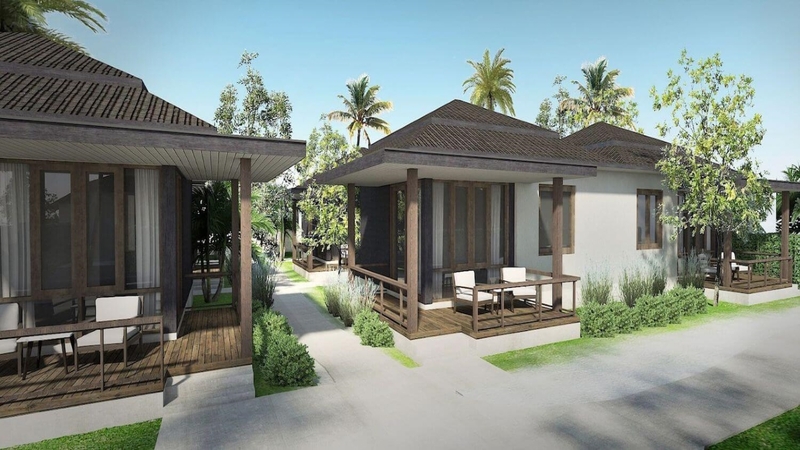 Featuring pretty, bungalow-style accommodation scattered amongst the tropical garden, it’s ideal for a romantic getaway. 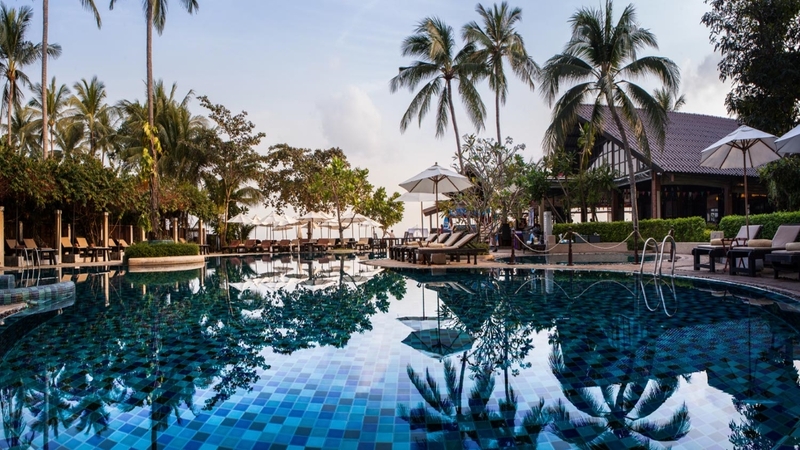 Relax by the pool, take a stroll along the sands, or taste authentic Thai cuisine while soaking in a candy-floss sunset. Children are also well catered for here, with a fun playground area and shallow swimming pool to play in. 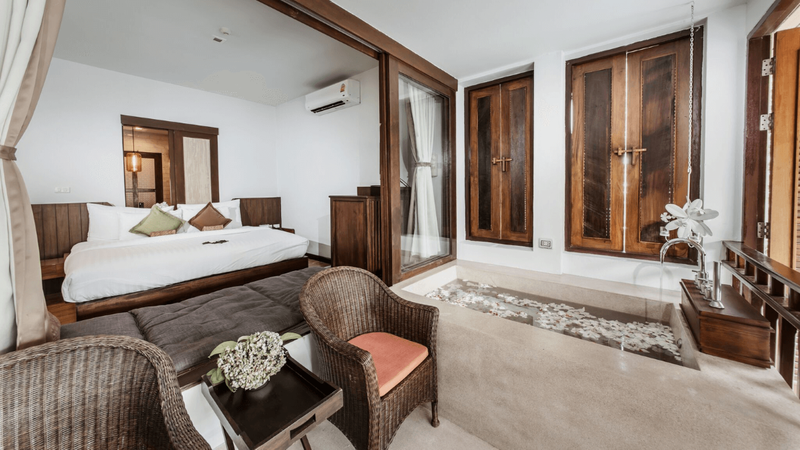 So, whether you’re travelling as a family or with that special someone, Peace Resort Samui is sure to create an unforgettable experience for your Thai island escape. 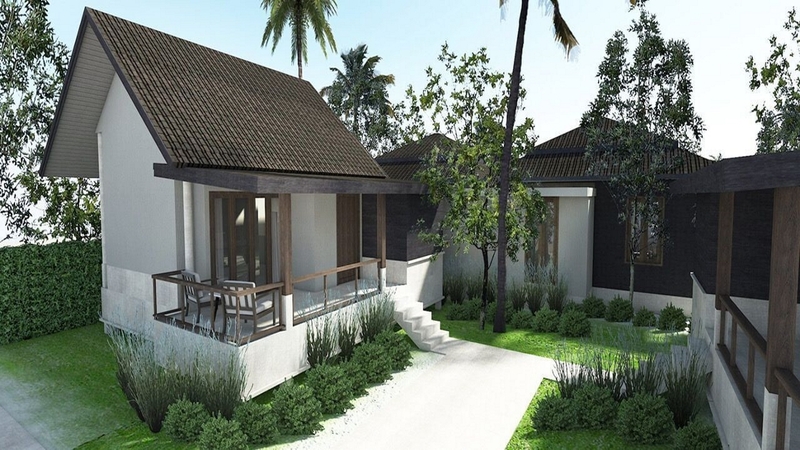 Peace Resort Samui is about a 4-minute walk from Bo Phut Beach. 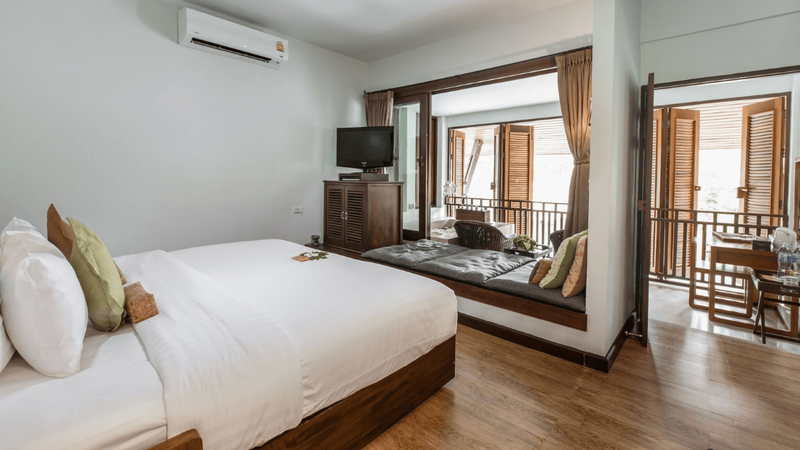 This hotel boasts a central location in Bo Phut, with restaurants, bars and a seven-eleven within a short walk. Samui Airport is approximately 7.5km away from Peace Resort Samui.